The single that would make Joy Division an international phenomenon is celebrating 40 years since its creation. It sounds as gloriously shattered today as it did then, and served as the gem in the crown of a brief but powerful catalog. 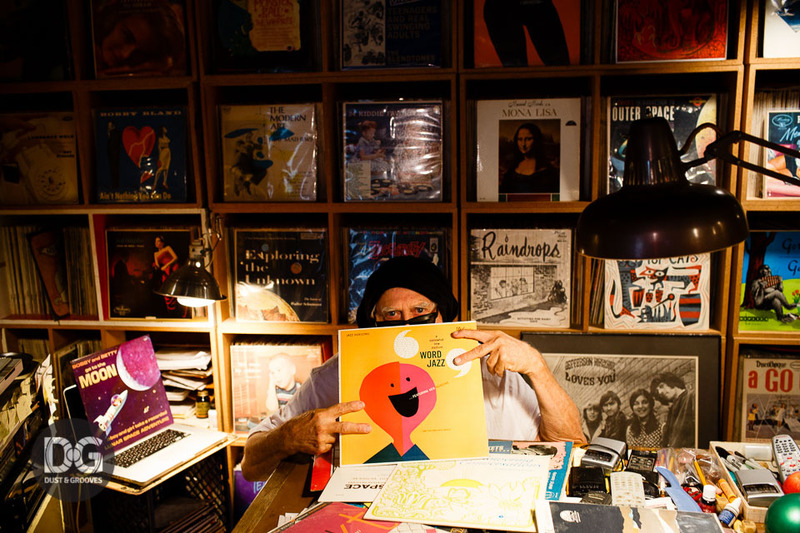 Thanks to Anton Spice of The Vinyl Factory for hipping us to one of the rarest Afro-Psych albums to ever come out of Brazil, this gem by Tribo Massáhi. You can pick this up at Rush Hour Records in the Netherlands for a reasonable price, if you’re so inclined. Though I loathe that I can’t simply buy a download from Edward Ka-Spel (too many of his latest Bandcamp releases are truncated version so that you’re forced to buy a hard copy, be it vinyl or CD), that’s his prerogative. The music is up to the standards one expects from the Legendary Pink Dots‘ frontman. ECM Records announced that a number of incredible titles will be available for purchase on vinyl. The heavens rejoice! 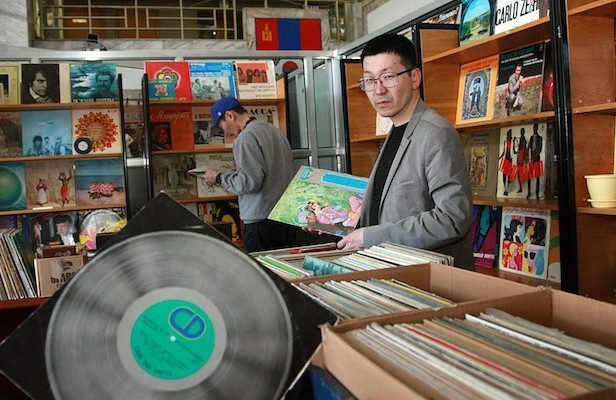 From FACT Magazine, it seems Dund Gol Record Shop is bringing vinyl back to Ulaanbaatar. This would make one hell of a pilgrimage to head over to Mongolia in order to pick up local wares and talk shop with fellow record jockeys.